Bill Gates is again wishing he could have made Control-Alt-Delete a single key operation - Blames IBM, though! You may be the richest person in the world, but there will always be some regrets. 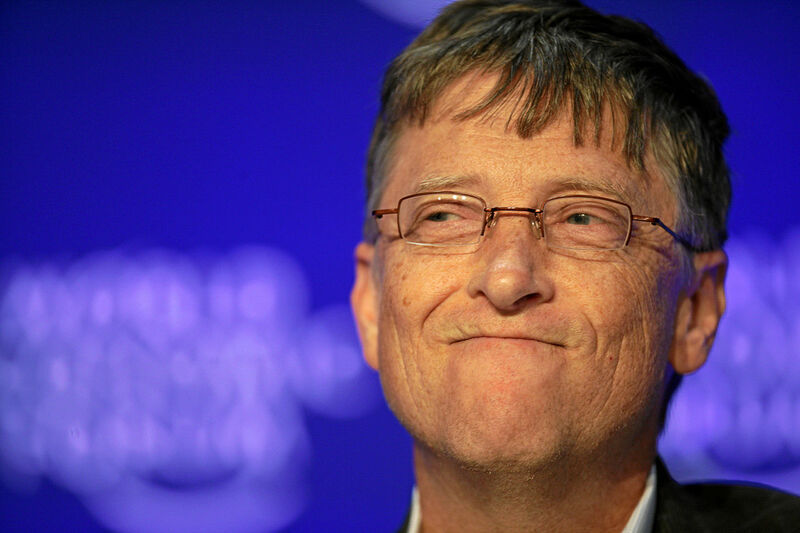 For Bill Gates, it’s the Ctrl-Alt-Delete. Microsoft co-founder was talking at the Bloomberg Global Business Forum in New York City when he said he would have preferred it to be a single key operation and blamed IBM keyboard engineers for the choice. When asked if he would have liked to do it differently, Gates said: “Well, I’m not sure you can go back in life and change small things in your life without putting other things at risk. Sure, if I can make one small edit, I’d make that a single-key operation,” he added. The key combination became a visible part of Windows NT when Microsoft first tried to sell it to the US government, which required a Secure Attention Key (SAK) to prevent malware from spoofing a login prompt. As ZDNet notes, IBM had designed it to be a complicated command that couldn’t be accidentally triggered as a way to quickly reboot from the BIOS back in early 1980s. IBM engineer David Bradley, who created this function, had said back in 2011 on a panel that he was sharing with Gates that while he “may have invented” the feature, it was made popular by Bill himself when he used it for Windows NT logon.